Local Focus is getting a makeover for 2017! You may have heard of our initiative here at the station that supports and celebrates everything local; Manx Radio Local Focus. We’ve decided that it’s now time to take this a step further and get each and every business and customer on the island involved! To do this, we are launching the world’s first dynamic online business directory powered by radio! 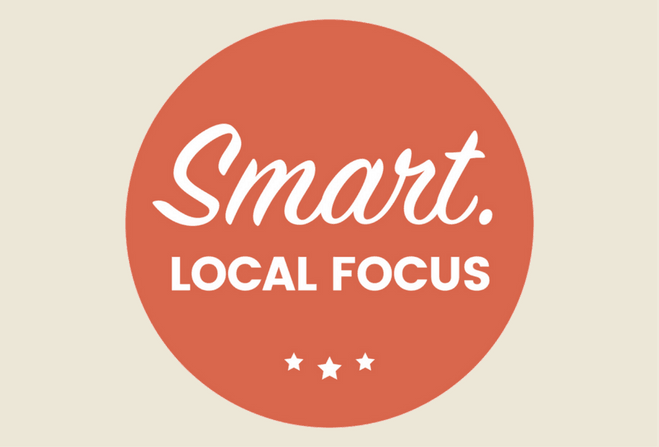 The SMART Local Focus Directory will be THE place to showcase your goods, services and special offers as a local business, and THE place to search for any goods or services you may want information for, as a customer. The official launch of this exciting new project will be in a few weeks. So make sure you head over and like our Facebook Page to discover the official launch date and to keep up to date with the exciting updates as we announce them. If you want to find out any more information about this whole new digital hub, or if you wish to register your business on the new directory, email sales@manxradio.com today, or give one of the friendly team a call on 682620.